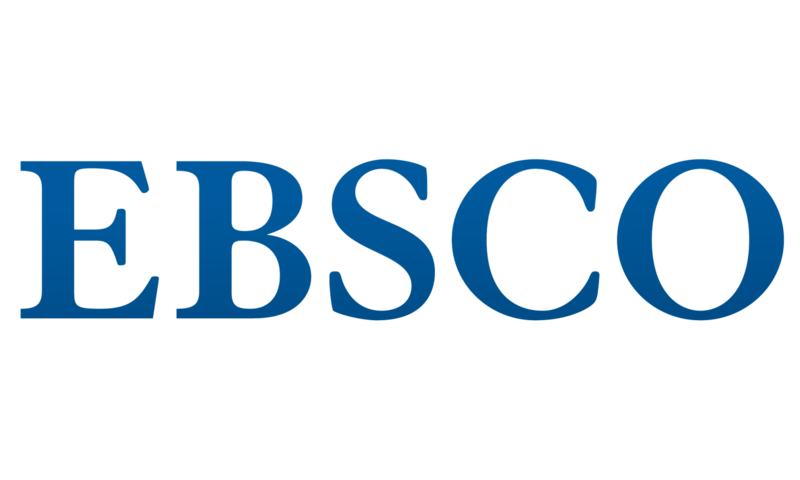 Discover dissertations and theses through this free electronic database from EBSCO. NDLTD is dedicated to promoting the adoption, creation, use, dissemination, and preservation of scholarship. 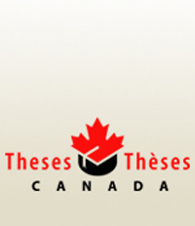 Provides free access to electronic theses & dissertations (ETD's). All disciplines. 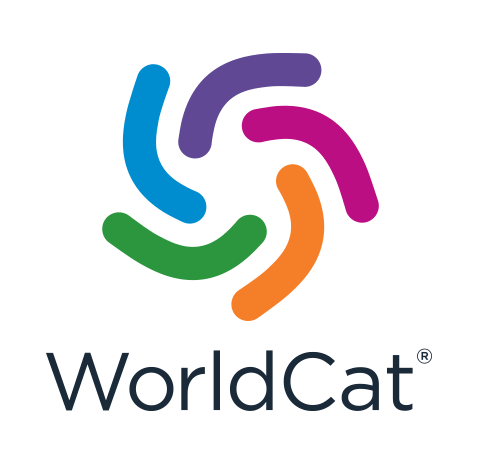 Worldcat.org is a worldwide catalog of library materials some digital and some print. In the advanced search feature, select "Thesis/dissertations" from the "Content" drop down list. 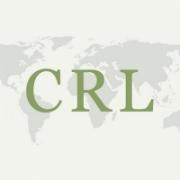 Search the international catalog from the CRL portal. Dissertations can be requested through interlibrary loan. 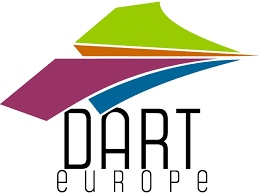 The European arm of the Networked Digital Library of Theses and Dissertations, DART provides discovery for open access research theses awarded by European universities. How to watch out for predatory journals in the Open Access world. An ASHE-ERIC Higher Education report ; v. 27, no. 8. Barbara Walvoord, et al. Includes references. Autonomous Networks Research Group (ANRG) Working Paper WP02-001. Since 2006. For those of us pedantic enough to want a rule, here it is: The preferred form is "xkcd", all lower-case. In formal contexts where a lowercase word shouldn't start a sentence, "XKCD" is an okay alternative. "Xkcd" is frowned upon. Search for scholarly information with links to Fontbonne Library resources. If you can't access full-text, visit the Library website and request the article via Interlibrary Loan (ILL) and we'll e-mail it to you when it arrives. Use Google's Advanced Image Search to find relevant photos and other images. Follow the GradHacker blog, now from Inside Higher Ed. Academic Departments: How They Work, How They Change by AEHE; Barbara Walvoord, et al.